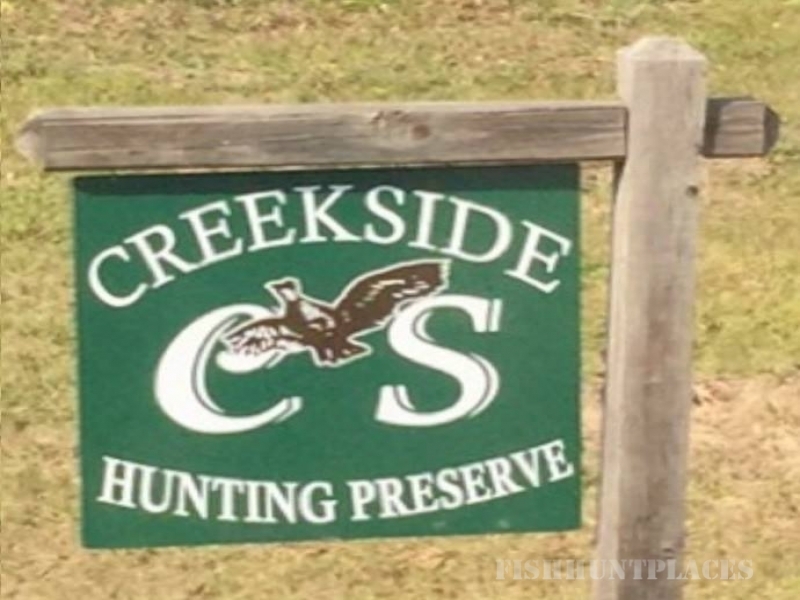 Creekside Hunting Preserve is in the heart of Quail Country. We are located in the small friendly town of Norman Park, GA. Fifty miles east of Albany, Ga and sixty miles north of Tallahassee, FL. We offer Bobwhite quail hunting. The landscape at Creekside boarders the historic Warrior Creek, and boasts three stocked ponds that offer a good catch, beautiful longleaf pine forests, and an abundance of wildlife. Join us for comfortable lodging and cookouts by the pond while relaxing with friends by the campfire...Creekside style.